D is for Digne, Destination Wedding, wedding Dress and D’Artanian. Don’t forget, you can add your suggestions and ideas to this guide as we are going along. Feel free to GET IN TOUCH. 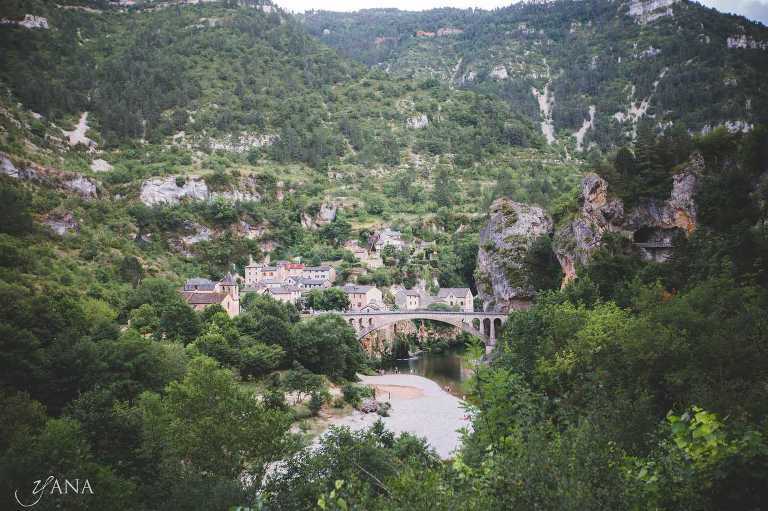 At any rate, if you have an interest in geology, you will find Digne a fascinating place. Similarly, if you are into hydrotherapy and mud-baths – Digne is the place to visit. Local thermal baths use their hot springs to treat respiratory diseases and rheumatism. The last, but still pretty remarkable USP for Digne is Raid des Terres Noires – extreme mountain biking along the ridges of local hills. Apparently the event brings more than a thousand participants every year. It’s safe to say, I am not going to be amongst those dare devils. 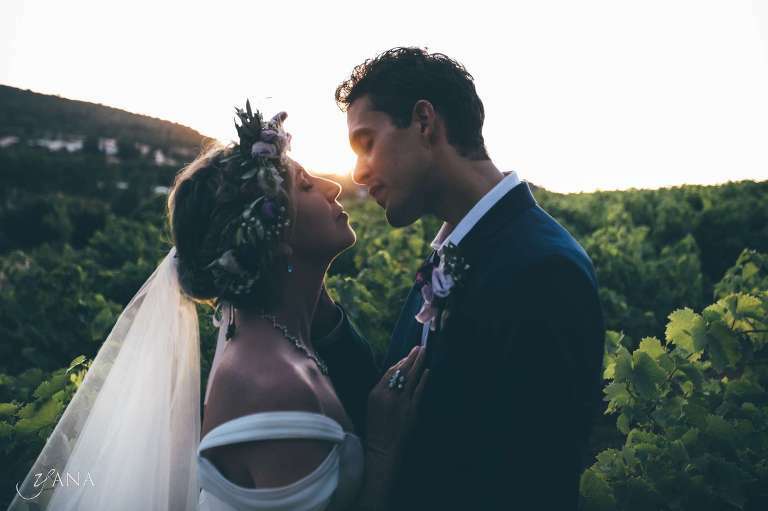 I am much more into destination wedding photography Provence!! when I absolutely had to have to stop the car to take this picture! 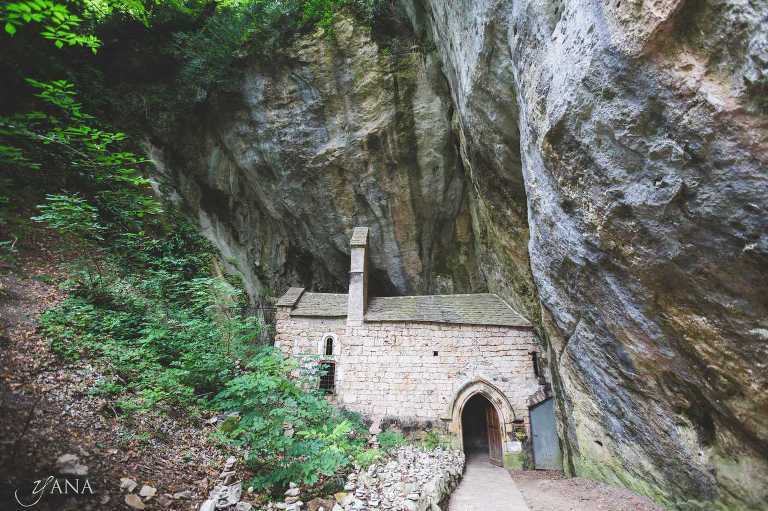 Can you see a tiny little church built into a mountain? Can you imagine to have a wedding here!! Securing services of a wedding planner for your wedding inFrance is probably going to be one of your priorities. I’ll be happy to share details of some of the best wedding planners in the business. Feel free to get in touch. Will your wedding ceremony in Provence is likely to be a symbolic event rather than a legal procedure? In any case, the magic of your celebrations will have all the key wedding ingredients. And your wedding dress will set the tone to the whole ambience of your celebration of love. Will your wedding be relaxed, rustic or refined? Obviously, it will take more than a couple of minutes of your time to choose just the right wedding gown. So I am putting just a little basic description of the most common silhouettes of wedding dresses. Bridal fashion is wonderfully diverse and creates a bewildering number of amazing wedding gowns. I know you will find the dress which will make you feel special. Would you like to see some of the vintage wedding dresses fine ladies of France wore for their wedding in Provence? 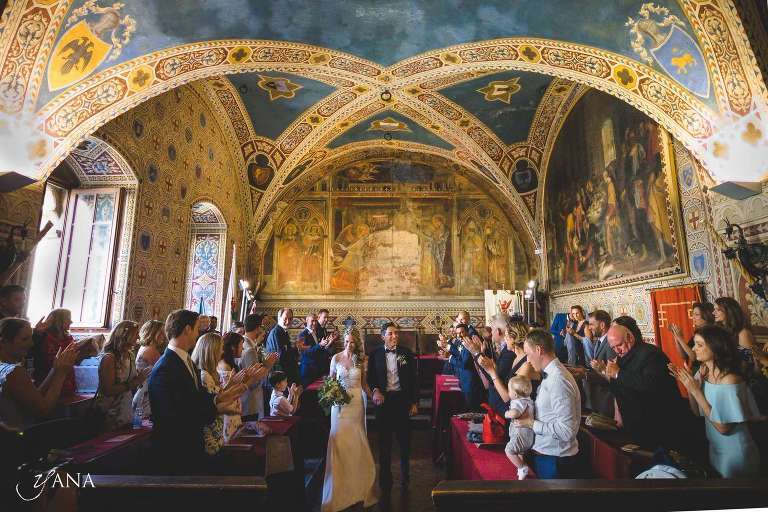 Well, amazingly I came across this most wonderful museum of weddings in one of the Chateaus I visited. Some of these incredible vintage wedding dresses date from 1850 to 1950. At the time when these wedding dresses were lovingly made, marriage was considered the most important event of your life. These days, spending over a year planning for your wedding day can be considered a bit OTT by some. Well, back than families were preparing for many years for this day to be perfect. I suppose we don’t cross-stitch sheets and towels for the bride’s trousseau any more… yet putting together all elements of the wedding day still requires lots of time and care. I know what you are thinking – the man from Gascony who became a Musketeer and had many films made about their adventures (based on the novel by Alexandre Dumas). Well, in fact I am talking about a drink made in honour of that chivalrous young man. As in the previous notes in our alphabetical guide, I am trying to find a drink for each letter of the alphabet. This time it is a cocktail made with Armagnac brandy. Armagnac like Cognac is distilled from the grape wine, but less known outside of Europe. Mix all the liquid ingredients apart from Champagne and stir gently. Then top up with Champagne and garnish with orange twist.